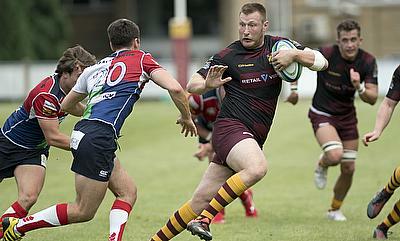 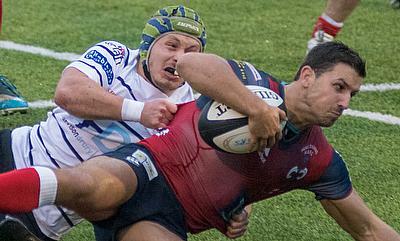 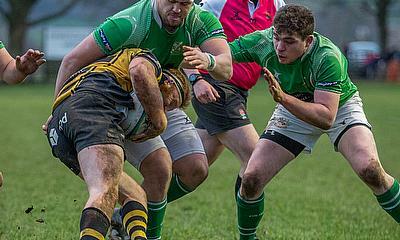 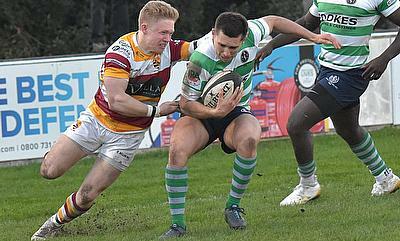 Johnny Matthews scored tries for fun when he plied his trade in England and his habit has continued north of the border. 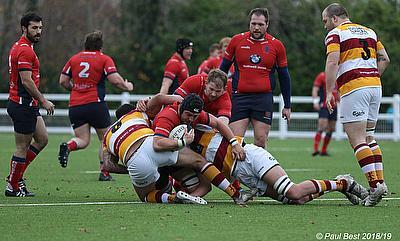 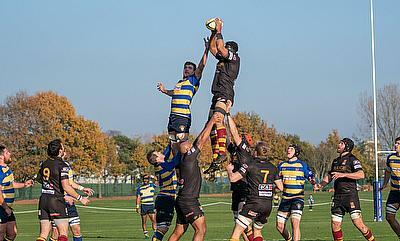 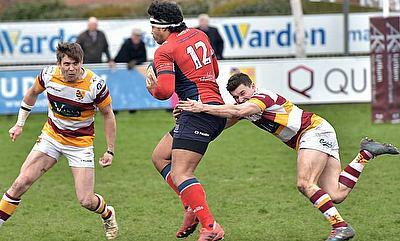 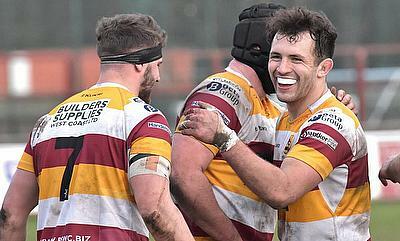 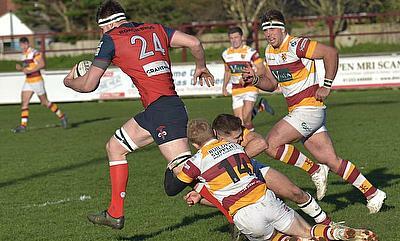 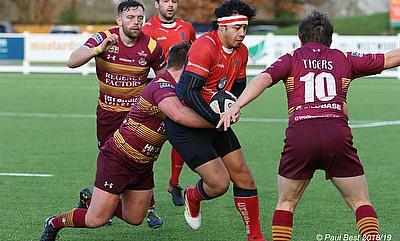 Sedgley Park dented Hull Ionians’ promotion bid following an excellent display against the league leaders at Brantingham Park. 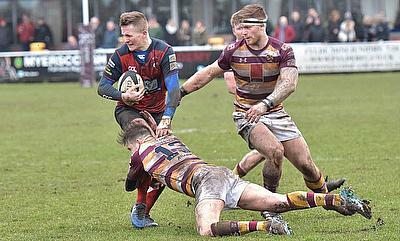 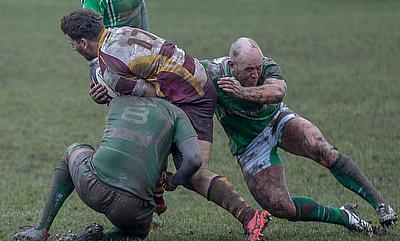 Hull Ionians will be looking to stay in control of the National Two North promotion battle when they come up against Sedgley Park on Saturday afternoon. 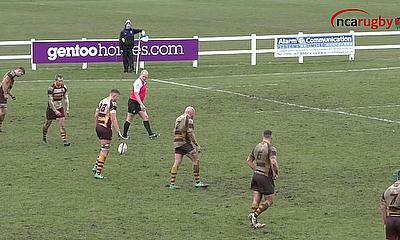 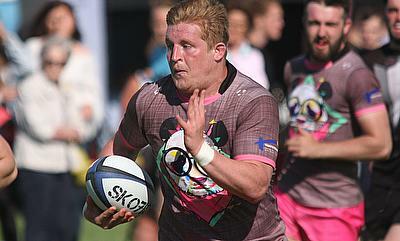 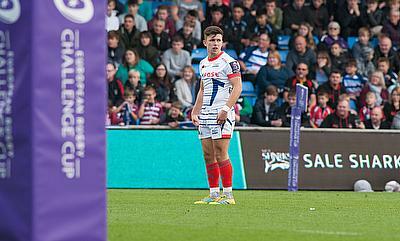 Hull Ionians strengthened their promotion ambitions with an excellent victory over title rivals Huddersfield in Round 24. 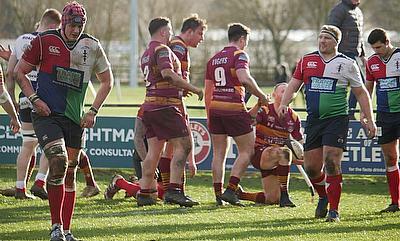 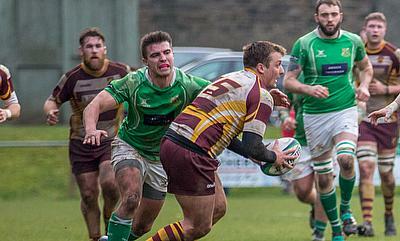 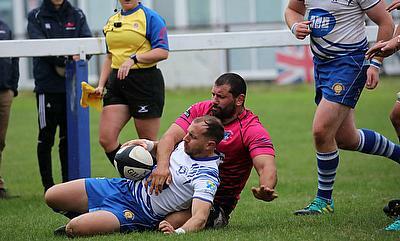 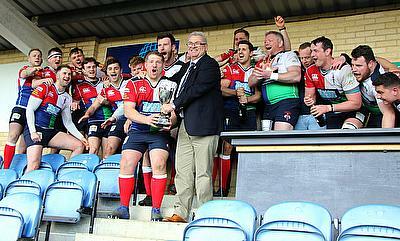 Hull Ionians and Huddersfield will have their sights set on victory this weekend as both clubs clash in a mouth-watering title battle in National Two North. 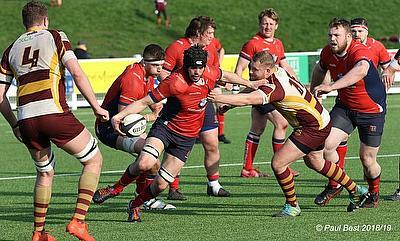 Hull Ionians picked up a bonus-point win over fellow promotion contenders Fylde to return to the top of National Two North. 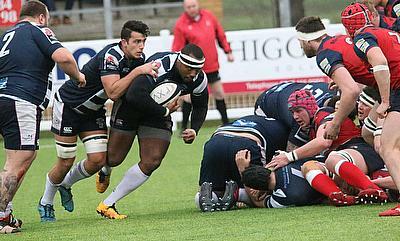 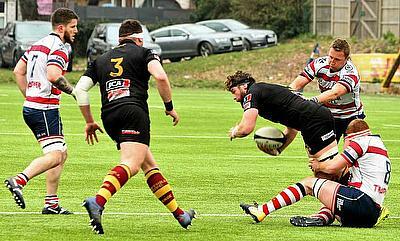 Hull Ionians will be aiming to return to winning ways in National Two North when they host title rivals Fylde in arguably the biggest game of the season so far. 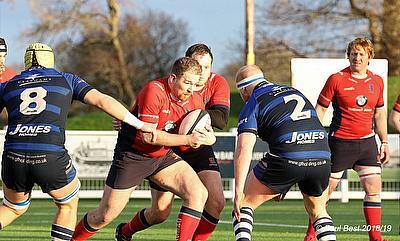 Huddersfield and Hinckley had a very successful weekend in National Two North as both sides not only picked up victories, but their rivals also dropped points. 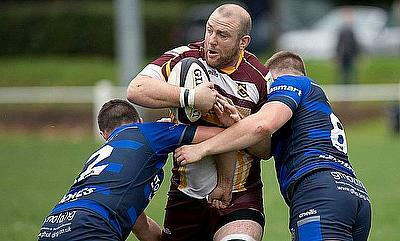 South Leicester travel to Peterborough Lions on Saturday for what could be a vital National Two North fixture in the battle for survival. 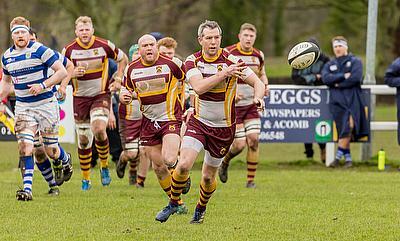 The top five sides in National Two North all secured victories in Round 18 as the race for promotion continues to intensify. 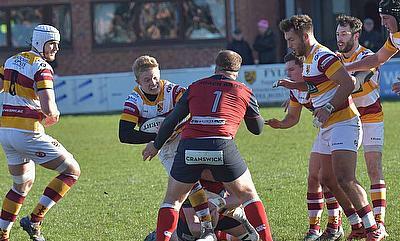 Hinckley will be targeting another away victory in National Two North ahead of Saturday’s fixture with league leaders Hull Ionians. 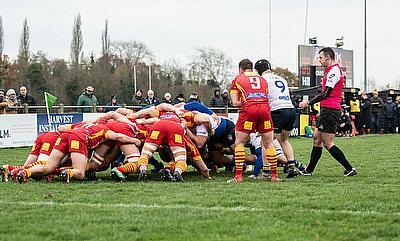 Chester’s ambitions for a top two finish suffered a slight setback in Round 17 as Leicester Lions defeated the second-placed side in National Two North. 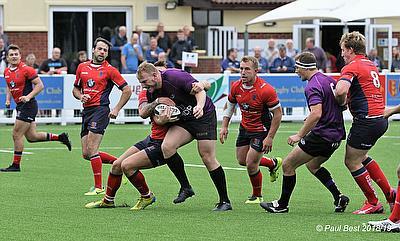 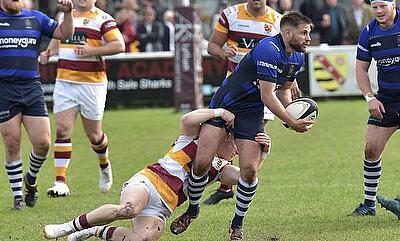 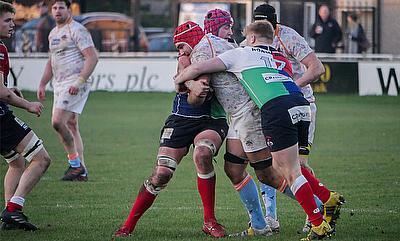 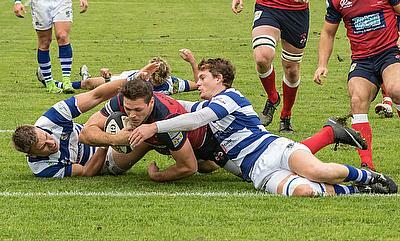 Chester will look to strengthen their promotion bid when they travel to Leicester Lions on Saturday afternoon. 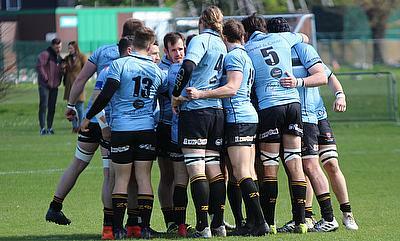 Hull Ionians ended a difficult month with a victory over Tynedale to maintain their place at the summit of National Two North. 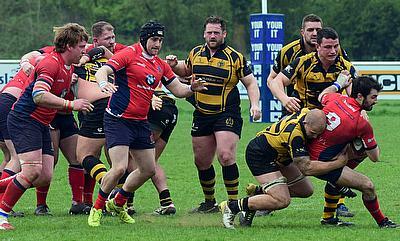 South Leicester’s National Two North survival bid will receive a massive boost if they can get past local rivals Leicester Lions this weekend. 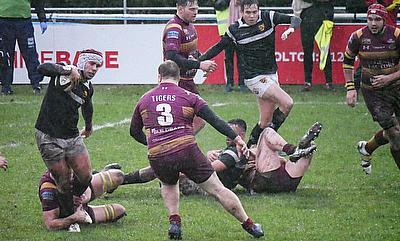 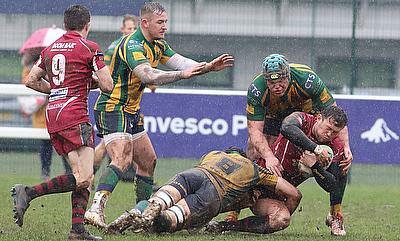 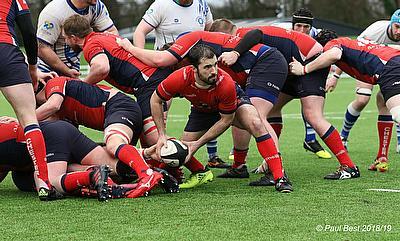 Hull Ionians, Chester and Hinckley all suffered defeats in Round 15 in National Two North as the promotion race took another twist.